Winx’s dominant autumn campaign will see her share top billing with California Chrome when the World’s Best Racehorse Rankings are released on Thursday evening European time. Racing Victoria’s chief handicapper and Australia’s representative on the International Panel of Handicappers Greg Carpenter said Winx ‘will sit on top of the world’ with California Chrome when the rankings are published. 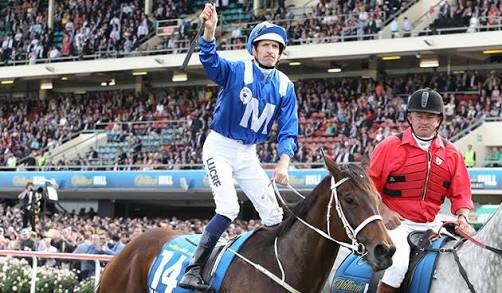 “I can safely say for the year 2016 so far that Winx has produced the performance of the year alongside California Chrome, the former Kentucky Derby winner who won the Dubai World Cup,” Carpenter said on ABC News Radio. California Chrome headed the Longines World’s Best Racehorse Rankings with a rating of 121 when last released back in March for horses that had run between January 1 and March 6. 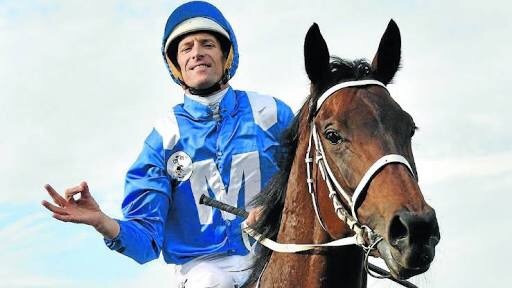 Winx received a rating of 123 from the world’s handicapping panel for her Cox Plate victory, but Carpenter said it was Winx’s performance under handicap conditions in the Doncaster Mile that has resulted in the the mare shooting to the top of the list. “But in the Doncaster where she gave 6kg to Happy Clapper, 6.5kg to Azkadellia and beat them very easily, it was an opportunity for her to prove to the world just how highly ranked she should be. Carpenter said he had assessed the run a touch higher. Her rating of 126 has only been exceeded by seven mares in the past decade headed by Black Caviar (132) along with Goldikova, Treve, Daydream, Zarkava, Zenyatta and Rachel Alexander. Carpenter said the rating was an enormous achievement for any horse. 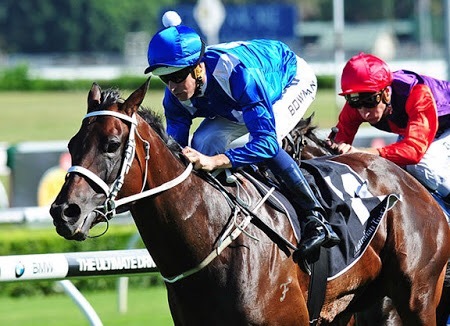 “So You Think, for all the Group One’s he won here in Australia and in Europe, his highest figure as a male was 126 and we’re putting Winx up in the same sort of category numerically as So You Think was able to achieve in both hemispheres. There’s also good news in the sprinting ranks with Chautauqua ranked the world’s best sprinter for 2016 with a rating of 121, although Carpenter believed the numerical rating didn’t quite reflect the manner of his T.J Smith victory. Chautauqua heads the rankings from Hong Kong sprinter Aerovelocity on 119, with the pair set to meet early in May. 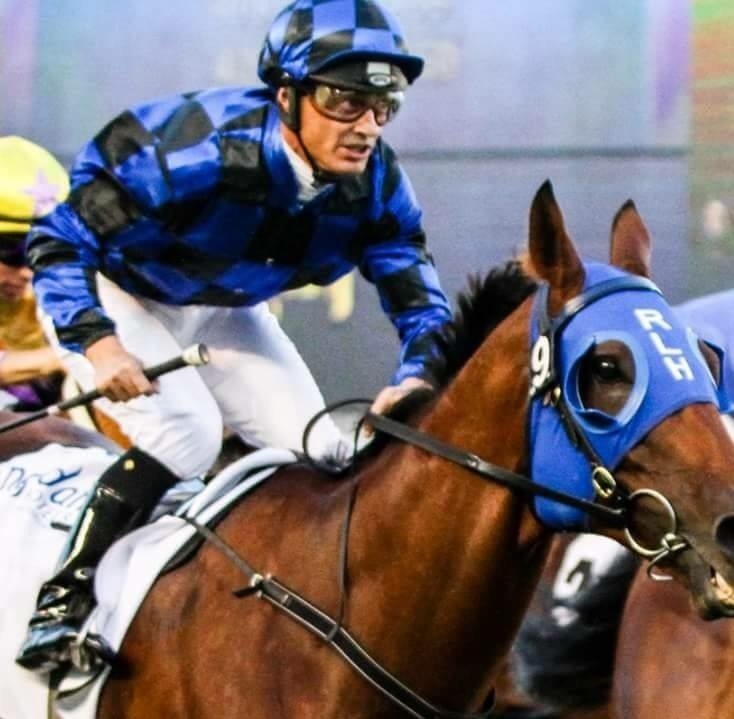 Eight-year-old Buffering achieved a equal-best career rating of 118 for his win on Dubai World Cup night in the Al Quoz Sprint.